SMFD in progress of putting out fire at Coogies Café. 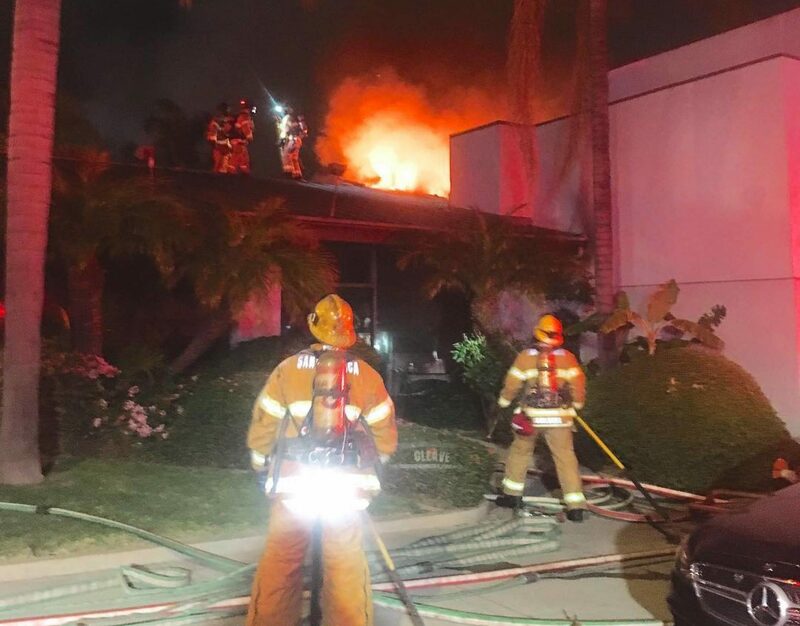 SANTA MONICA—A fire occurred at the Coogies Café, located at 2906 Santa Monica Blvd. on Thursday, April 4. 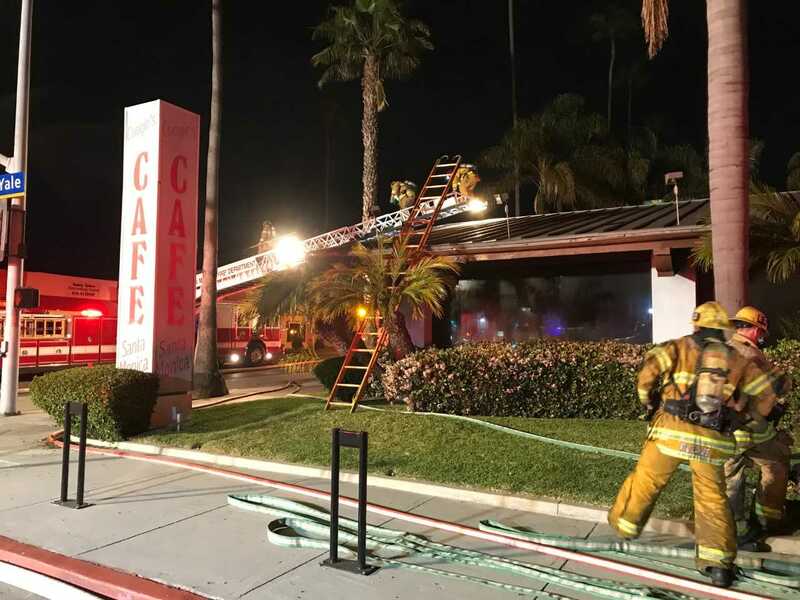 According to a press release from the Santa Monica Fire Department, the Santa Monica Police Department received a call around 9.09 p.m. reporting a fire that broke out at the café. Firefighters arrived on the scene within four minutes after receiving the call. Staff members immediately evacuated when they discovered the fire once the restaurant closed. Firefighters respond to fire at Coogies Café. A total of 28 Firefighters arrived within 4 minutes and were confronted with heavy amounts of fire which was spreading rapidly through the back of the restaurant and plants behind the building. Fire officials battled the flames inside the building while conducting a search and rescue operation. The fire was brought under control in 18 minutes, saving the building and firefighters were able to keep the fire from spreading and damaging surrounding structures. There were no reports of any injuries to occupants or first responders during the blaze. 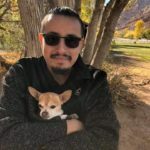 SMFD Investigators remained on scene until approximately 2 a.m. Nulty told Canyon News. The cause of the fire is currently under investigation. The Santa Monica Police Department assisted with traffic and perimeter control.